Young professionals today, often struggle with the high costs of living in both, metropolitan and rural areas. 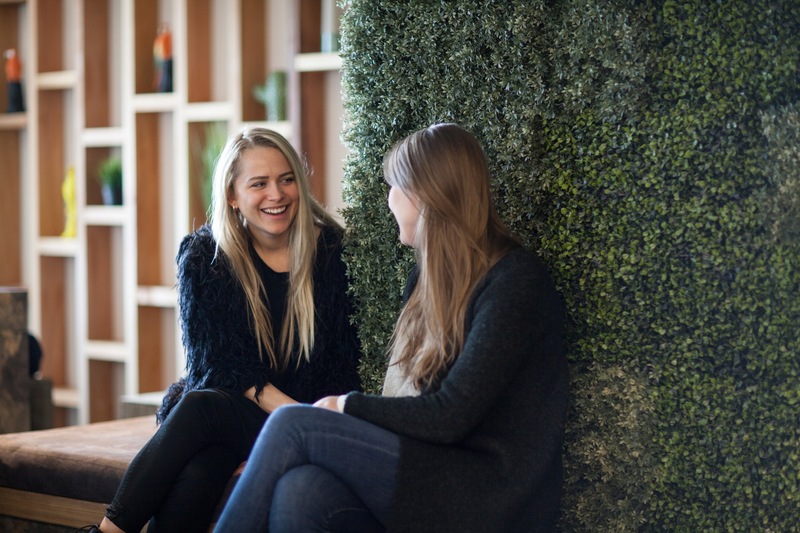 New solutions have been developed, and a growing trend that has caught our attention is the co-living accommodation movement, described as a way of living focused on a genuine sense of community. Co-livers basically use shared spaces and facilities to create a more convenient and fulfilling lifestyle. Now, the communal housing movement is nothing new, but co-living takes the concept of sharing to a whole new level: not only does it solve the problem with an easier and more convenient housing in relation to economic benefits and location, but also provides lonely millennials with the opportunity of connecting with others while living and working together. The new trend on the scene is opening the door to an urban lifestyle that values transparency, sharing and collaboration. For some, is the perfect platform for life in the city: a redefinition of the way people can choose to live, work and play under one roof. 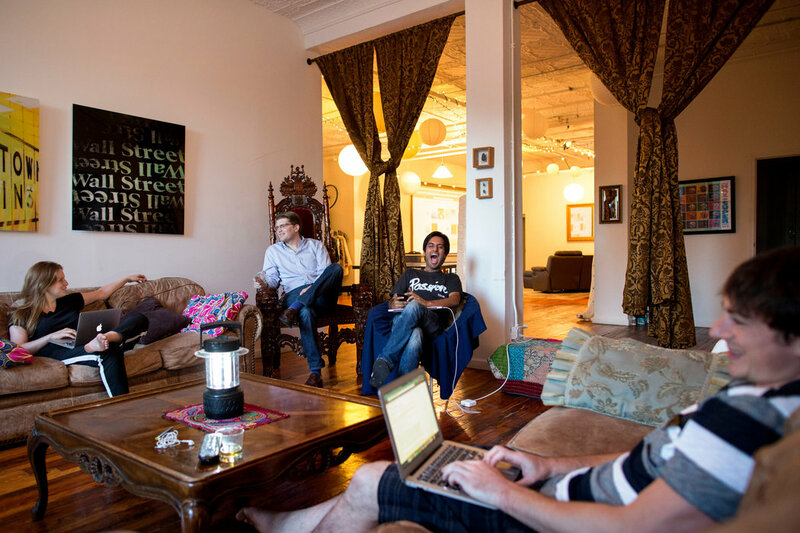 “After the coworking boom, co-living is the next logical step”, wrote Rowland Manthorpe in his article Inside the weird world of co-living, Silicon Valley’s attempt to solve the housing crisis, featured in Wired magazine this past May. This urban form of housing was originated in the USA, where startups like Pure House and Common tapped into a market of young professionals looking for the sociability and convenience of a flatshare with quality accommodation and hotel services. In other words, an upmarket version of student-style housing for adult renters. Co-living is for open-minded professionals, entrepreneurs, artists and creative people who don’t want to live alone and wish to be part of a community designed to support a purpose-driven life by sharing living space, experiences, and mindset. The big question is how this way of living actually works out. Residents often have their own rooms, but share the common areas such as kitchen, living room, and bathroom with other residents. 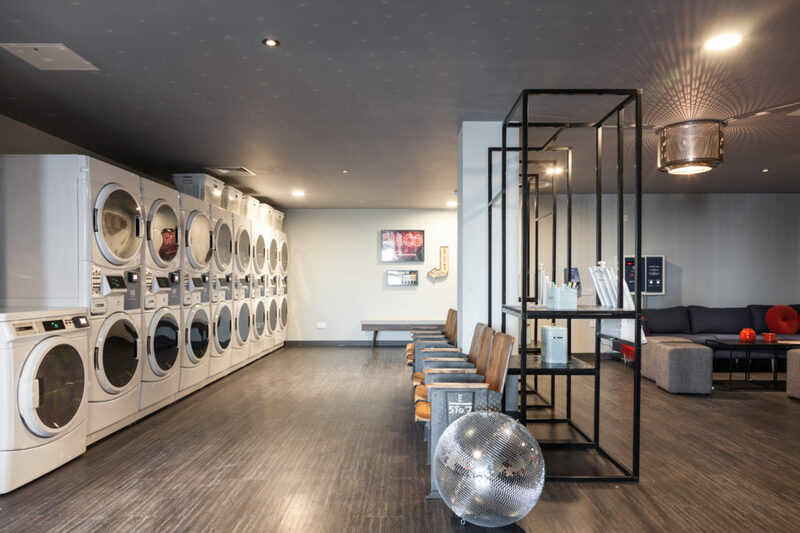 Also, to obtain the best togetherness, most co-living houses offer events and informal gatherings to unite the residents and create a strong community. Where are these urban housing communities? The world’s largest co-living building is London’s The Collective Old Oak, designed for entrepreneurs looking to make the most of London life. Bills are prepaid and taken care of, along with cleaning services, linen change, and even a full-time concierge service. 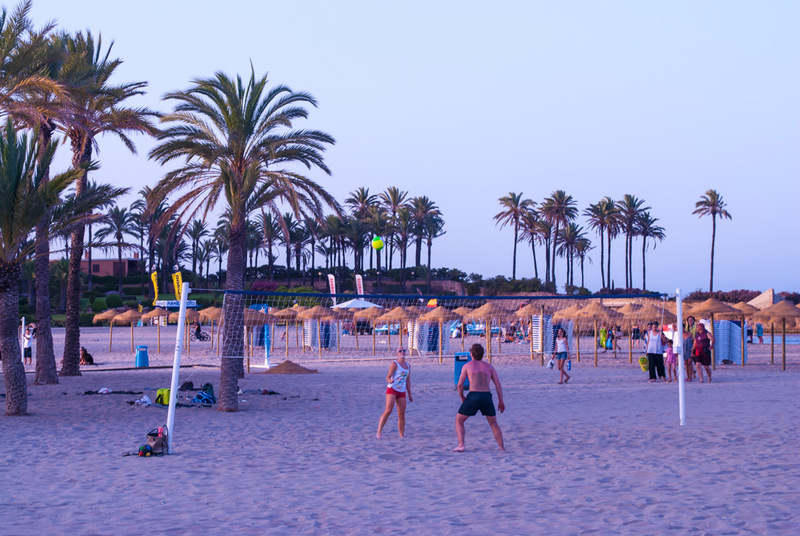 Another examples is Sun and Co, the first co-living and coworking community in the Mediterranean Coast located in Jávea, a historic seaside town between Valencia and Alicante in Spain. Sun and Co was designed for freelancers, entrepreneurs, digital nomads and anyone looking for a great work and leisure balance.